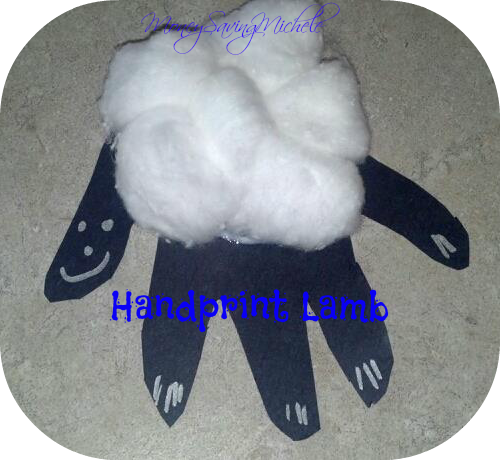 Easter Craft for Kids - Hand Print Lamb! 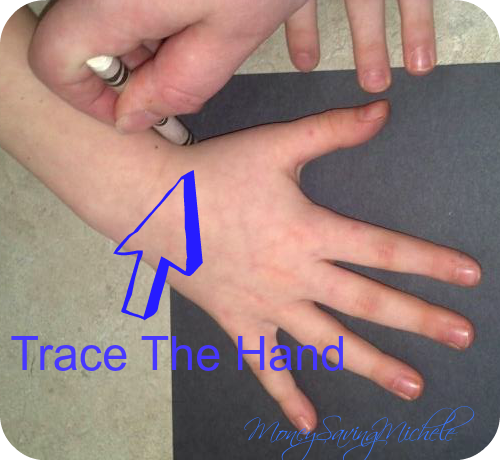 You are here: Home / guest post / Easter Craft for Kids – Hand Print Lamb! 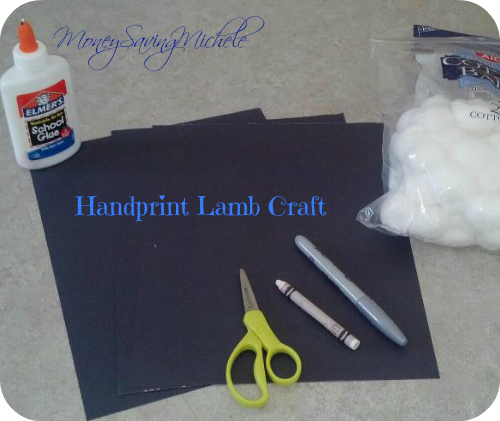 Easter Craft for Kids – Hand Print Lamb! Easter Craft for Kids – Hand Print Lamb is a super quick and easy craft to do with kids of any age!! We made these over the weekend and all of the kids had a blast!! I saw the idea on another blog I follow , Baby Savers and knew it was easy enough and cute for my three to do it!! Plus they were able to practice tracing each others hands, making faces, gluing, and cutting!! Don’t forget to pin this post Easter is March 31 this year!! Just put your mouse over the image and pin it to your boards! !